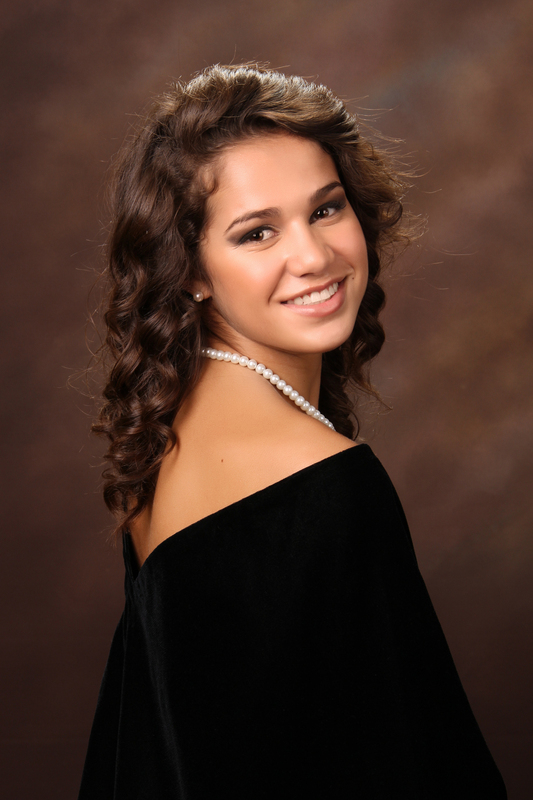 Senior Portraits — Gigante Productions, Inc. If your school DOES NOT REQUIRE a personality pose, skip Step 3! This Session includes the Formal portrait, Cap & Gown portrait along with two (2) clothing changes for the personality portraits. One (1) of your clothing changes includes portraits taken outdoors at our studio. The other (1) clothing change is taken in our studio. Please allow 1 hour for photography time. This Session includes the Formal portrait, Cap & Gown portrait along with one (1) clothing change for the personality portraits inside our studio. Please allow 45 minutes of photography time. This Session covers the basics to be in the yearbook. It includes the formal portrait with one (1) clothing change for the personality portrait session in the studio. Please allow 30 minutes of photography time. This session takes place at a location of your choice after starting in our studio with the formal portraits, then proceeds to the of your location. This session will take up to 3 hours, including drive time and depending on how many outfits you choose to wear. Viewing appointments will be scheduled the following week. Pet Policy: Gigante Productions, Inc. is happy to allow service animals at our studio. Animals other than service animals must be kept outside of our studio, unless otherwise informed. If you would like photos with your animal, for a nominal fee, you must let us know while scheduling your appointment that way we can have everything ready to take photos with your animal OUTSIDE. Portraits with animals will not be taken inside of our studio. If you have any other questions about our Pet Policy please call our studio, 813-907-1078.